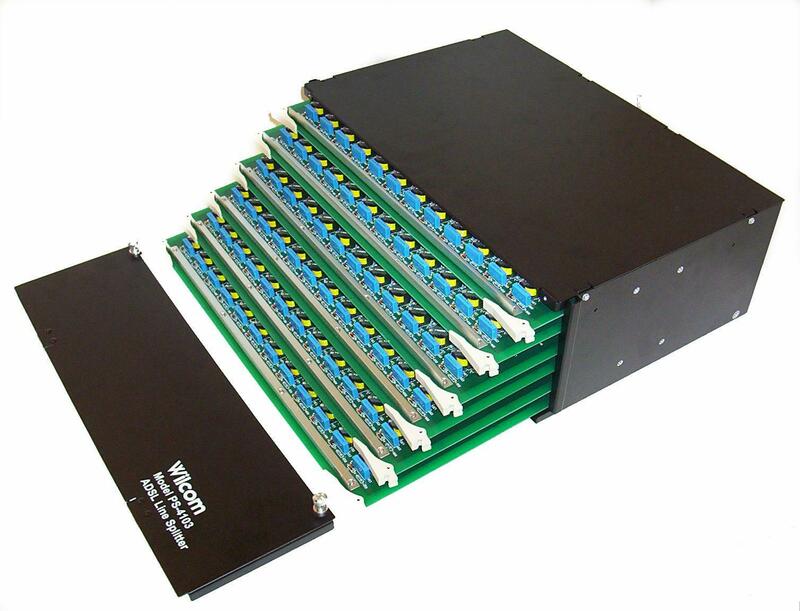 The Wilcom PS4103 CO ADSL2+ POTS Splitter Shelf and 24 Port cards deliver excellent port to port crosstalk isolation as well as being certified compliant to all standards including NEBS Level 3. 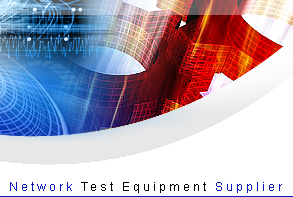 Wilcom are the original equipment manufacturer for ADSL Splitter technology and operate one of the worlds best "real world ADSL Test labs" using actual cable reels in multiple environments. Please visit the Wilcom web page to obtain a complete description of their world class test lab. 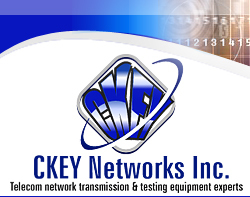 CKEY Networks transmission products offer easy to deploy, time proven and tested equipment that will reduce the operating costs and increase the revenue within your organization. 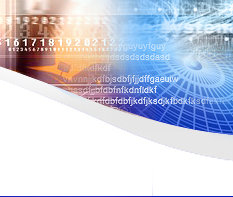 The network transmission equipment we offer can be used in Outside plant, inter/intra office connections and central office locations to the LAN/WAN/ATM Fiber and VoIP network equipment. Our customers are typically carriers and service providers whose networks are designed, planned and deployed by engineers and field maintenance personnel.